Research shows that many employees spend as much as 33% of their time on mobile devices, and a lot of that involves sending and receiving text messages. If you're an existing customer and would like to discuss adding SMS/Text archiving, simply click the button below to schedule a consultation. “Despite the popularity of email, social media channels, and enterprise collaboration platforms, a lot of business communication still takes place in the form of mobile text messages. These messages enjoy incredibly high open and response rates, so it’s a crucial communication channel for many organizations. With this in mind, it made sense for us to add SMS/text archiving to our list of solutions,” says PageFreezer CEO Michael Riedijk. 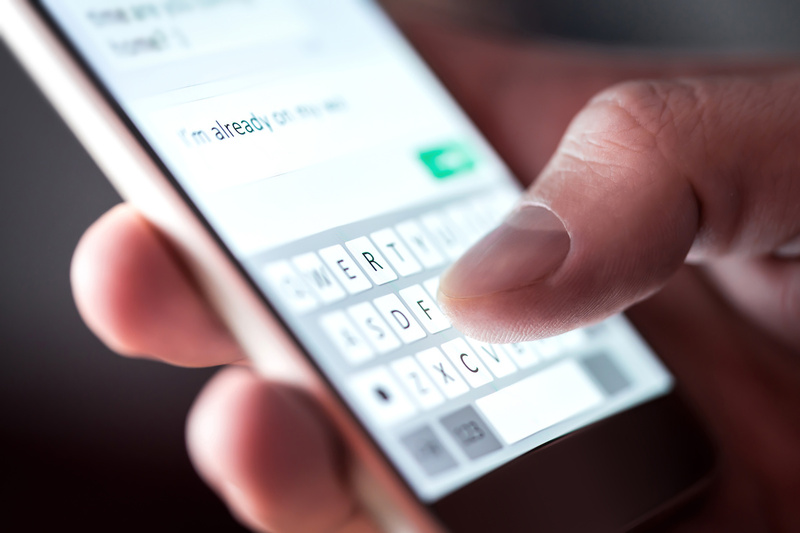 The decision to add text archiving was also informed by the fact that many organizations are required by law to keep detailed records of SMS/text messages. This includes public-sector entities, financial services, and healthcare organizations. “Many of our customers need to comply with FINRA, SEC, GDPR, and MiFID II regulations. Our government customers, meanwhile, need to comply with the Freedom of Information Act or various Public Records Laws. With this new offering, we distinguish ourselves as a vendor capable of providing a complete archiving solution across website, social media, corporate chat, and SMS data,” says Riedijk. PageFreezer offers customers two SMS/text archiving solutions: Carrier Archiver and BYOD Archiver. Carrier Archiver captures messages directly from the mobile carrier at the network level and automatically archives them. It works with both the latest smartphones and legacy devices, and does not require the installation of an app or a separate number, which makes it ideal for employer-issued devices. The second option, BYOD Archiver, separates business and personal messages on a single device, making it perfect for BYOD environments. It uses an app associated with a business number that archives all text message content, and creates a complete audit trail for compliance and security purposes. It works with any Android or iOS device, and tracks when messages are sent, delivered, read, and answered. As with other PageFreezer solutions, all data is stored on secure servers and can be searched and viewed through a user-friendly browser-based dashboard. Want to learn more about SMS/mobile text archiving? Visit our SMS/mobile text archiving product page, or simply request a demo to experience it for yourself.